Doors During Heating And Cooling. Should I close them or leave them open. A lot of people realize that leaving premises’ exterior doors and windows open reduces the efficiency of their HVAC systems in heating, cooling or cleaning / purifying indoor air. Energy efficiency is the percentage of consumed energy that goes into air conditioning in comparison with the overall absorbed energy. Some people know that closing interior doors during heating and or cooling HVAC systems reduces their (HVAC equipment) efficiency. Specialists recommend to leave such doors open for increased efficiency of HVAC systems, therefore, increased quality of indoor air. Most HVAC systems lack return air vents. The expulsion of excessive air relies on large indoor spaces or openings to a building’s exterior. 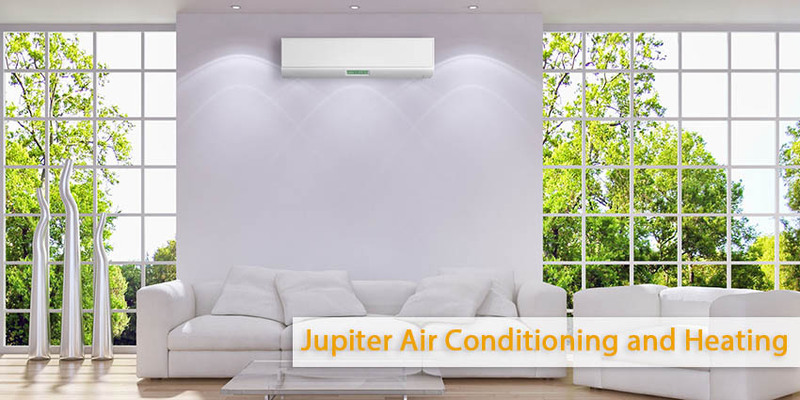 Air conditioners draw air from the external environment, cool it and then dissipate the cooled air indoors. When you interior doors it makes the free flow to reduce and expulsion of excessive air. So, the pressure builds up, forcing air out of the enclosed space through any available openings. As air is goes out of the pressurized indoors, outdoor air rushes inside through available openings such as the fire ducts and water heater exhaust flues. The HVAC system can very well cool, heat or purify indoor air to desired levels. The new outdoor air upsets the attained Indoor Air Quality and an HVAC system must consume more energy, and run longer to reach the desired levels of Indoor Air Quality. Leaving interior doors open during heating and cooling guarantees the energy efficiency of an HVAC equipment as there is minimal trapped air (pressure), and consumed energy goes into conditioning the air without the risk of outdoor air upsetting the achieved Indoor Air Quality. You can evaluate the effectiveness of every HVAC system by adequate space through which air circulation is guaranteed. Small, airtight small spaces, such as building rooms that are secured from other rooms by tight-fitting doors, can trap air and build pressure. The forceful or abrupt expulsion of such air creates a vacuum that must be filled by exterior indoor air that rushes in through wide, open flues. The rush in of hot / cold and polluted outdoor air undoes the heating/ cooling and air purification that an HVAC system may have achieved. The HVAC system is, therefore, forced to run longer and consume more energy to condition the new air to the desired, comfortable levels. Building owners should ensure that their interior building doors are open to increase HVAC energy efficiency or there is sufficient ventilation that allows free air circulation.